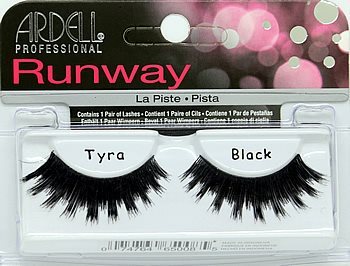 Style #115 fake eyelashes are approximately 3/4 of an inch long. 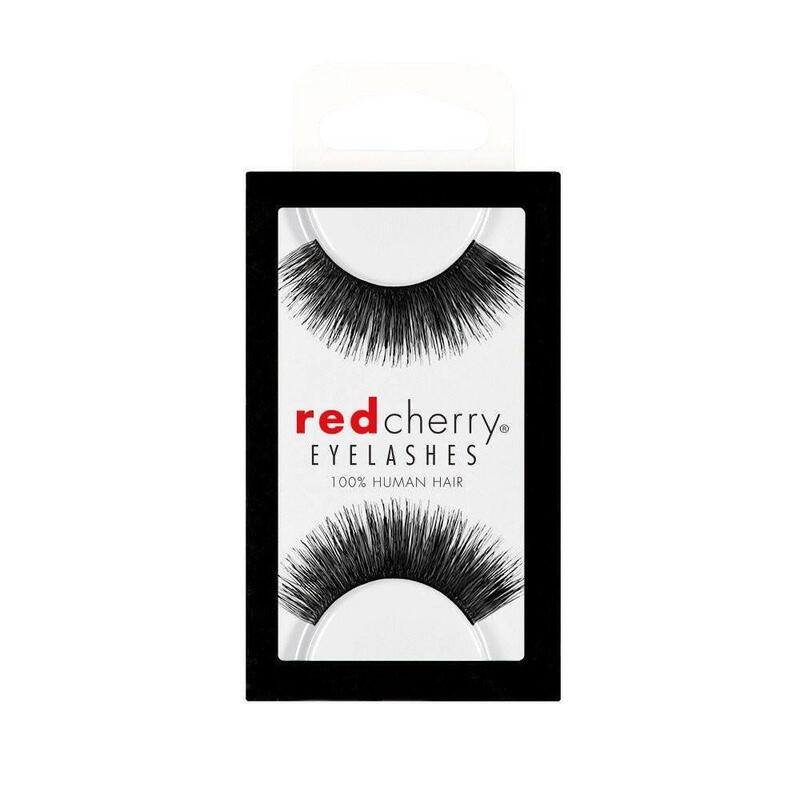 These beautifully full false lashes are curved and hand tied to add enhanced volume and length. 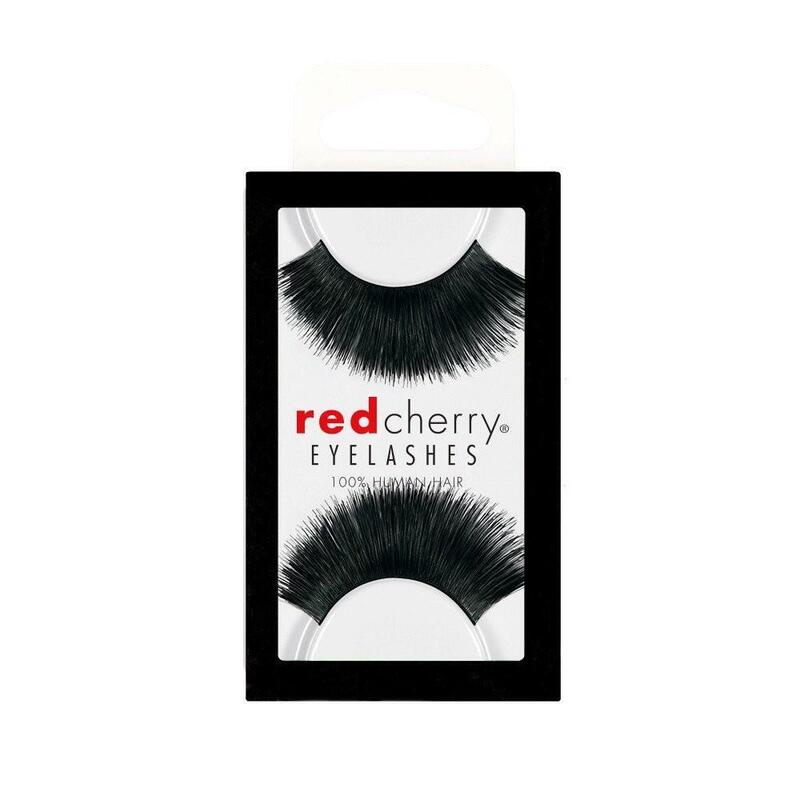 These lashes are long and dramatic without looking fake. 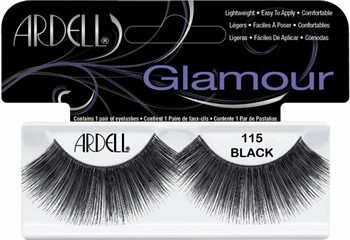 Ardell Fashion #115 lash style is available in black and brown. This style is comparable to Elise style #862. For additional product details & how to apply information, please click HERE. Lashes to use every single day! 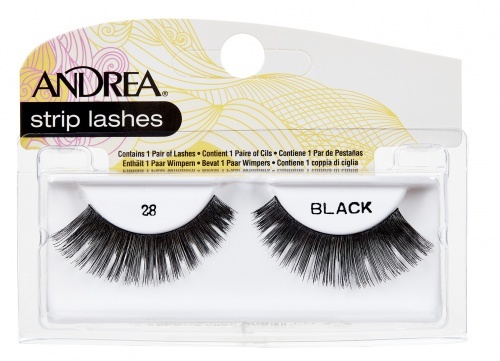 I use Ardell 115 lashes to enhance my image and to showcase the most important part of my face and the first thing that people see.... my eyes.